First impressions really count. So many businesses and institutions make a special effort to have a welcoming, and often impressive, reception area. 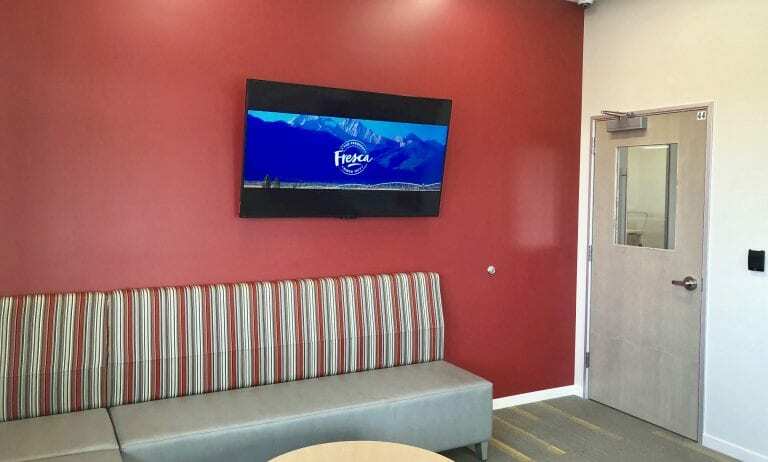 Nowadays most will include at least one large flat panel and a digital signage player to welcome guests and share company promotional information. It is important that you present the best image possible. We can help you make the most compelling impression possible and get your desired messages across. Custom audio solutions / sound systems – literally setting the tone for your work-space. As this room is typically in use all day and most displays can be programmed internally to turn on and off at specific times each day, reception areas do not usually require any sort of dedicated control system. 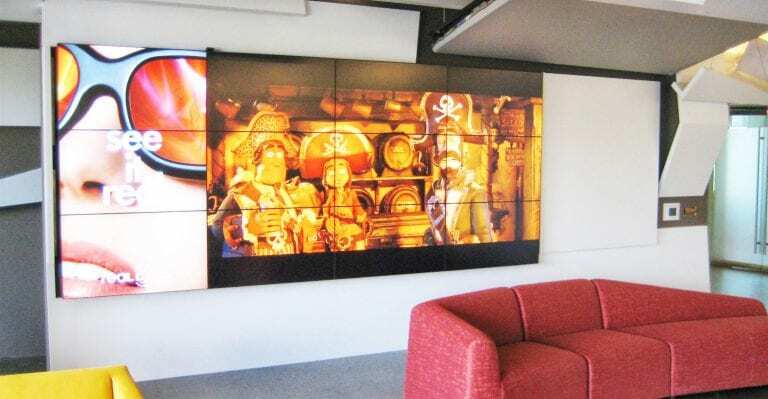 LightWerks can help you make impressive, lasting impressions on your visitors, the first time – and every time – they visit your facilities, with smart audio visual design and integration.